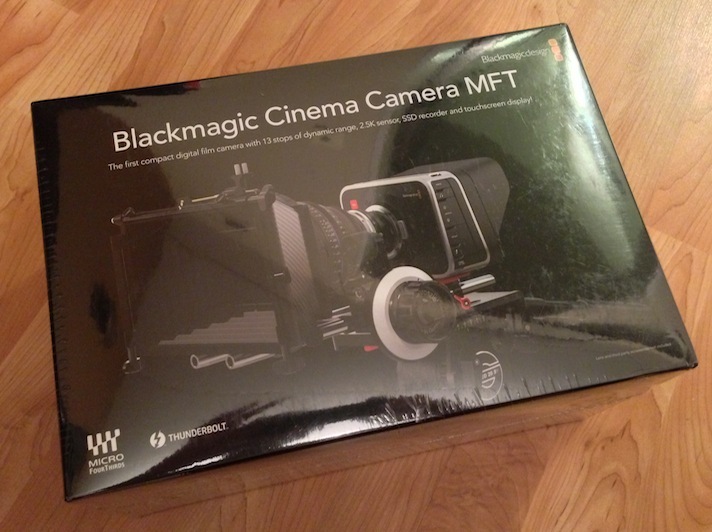 The good new is, after what seems like an eternity, my Blackmagic Cinema Camera MFT has FINALLY arrived. The bad news is I have NOTHING else. No lenses, no SSDs, no filters, nothing! I have placed an order with B&H and Adorama for all the basic filmmaking necessities. Most of the gear arrives tomorrow (Jun 21th). Hopefully this weekend I can go out and do some test shooting and give you my initial impressions of the camera later next week. OFFICIALLY EXCITED! The Personal Portfolio and Blog of Jacobi Pickett. Welcome to the Jacobi Pickett.com blog. This is a place to share my thoughts and reviews on all things related to filmmaking and visual effects. From time to time I'll also post about interesting things in the world of technology and video games. So sit back and enjoy the read!